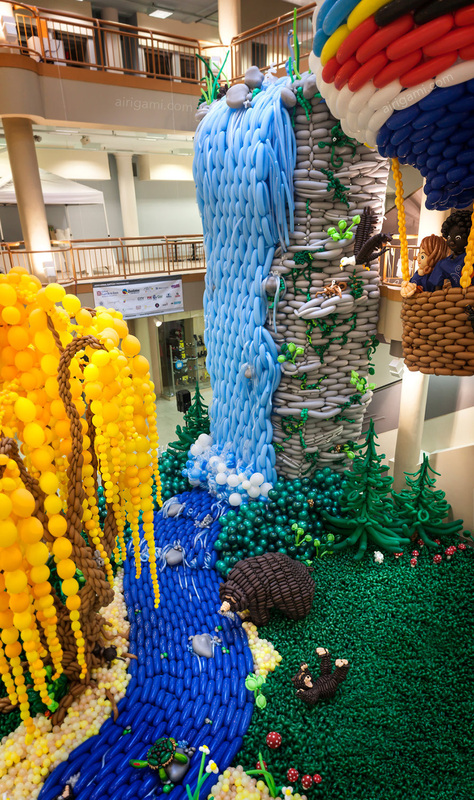 Latex balloons are our building blocks to create a fantastic world of experience at your event. 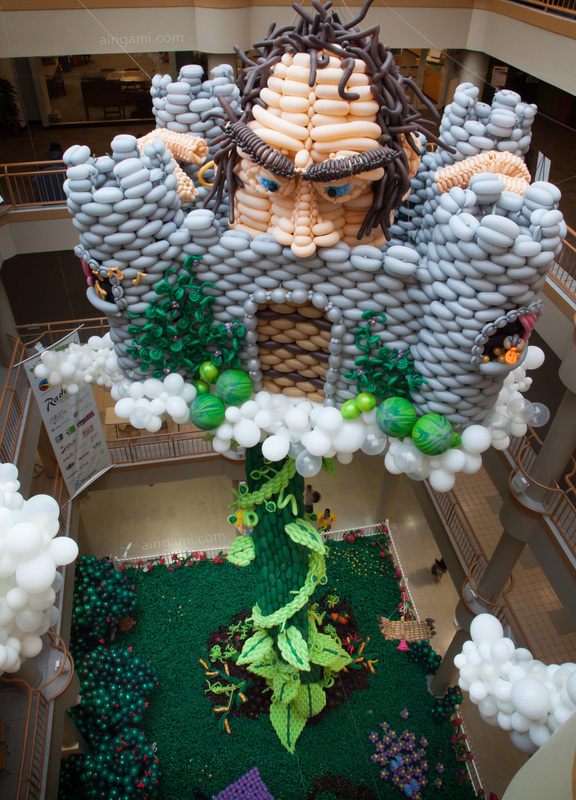 We’ve built extraordinary installations for clients as well as for our own major events like Balloon Manor, Balloon Adventure, and Elastic Park. From tradeshows to company meetings to private parties, our work adds a wow factor that will captivate your guests. Every project is custom designed for your venue and your budget. Ready to blow their minds? Let’s talk. Call +1(585)395-8695, or contact us online. 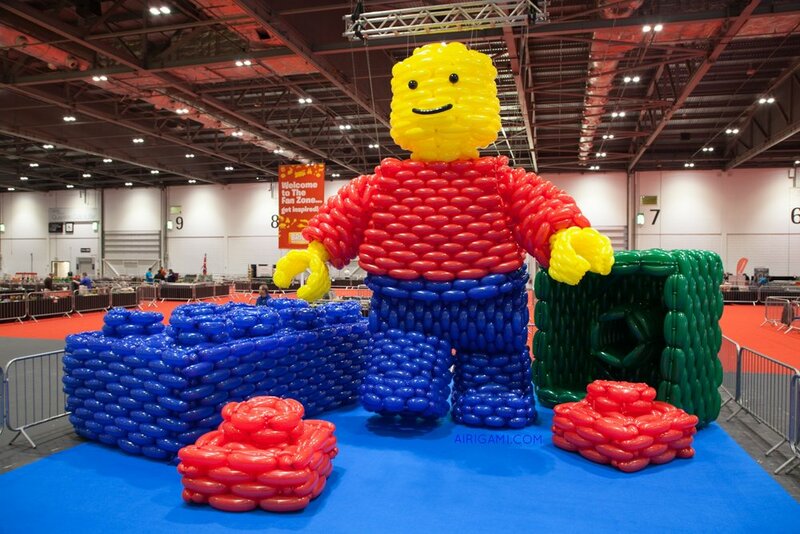 20 Foot Tall LEGO Minifigure Made Out of 4,000 Balloons!! !